A Goals Program is a route to achievement. To achieve your dreams and live a life you love, goals and action plans are crucial. 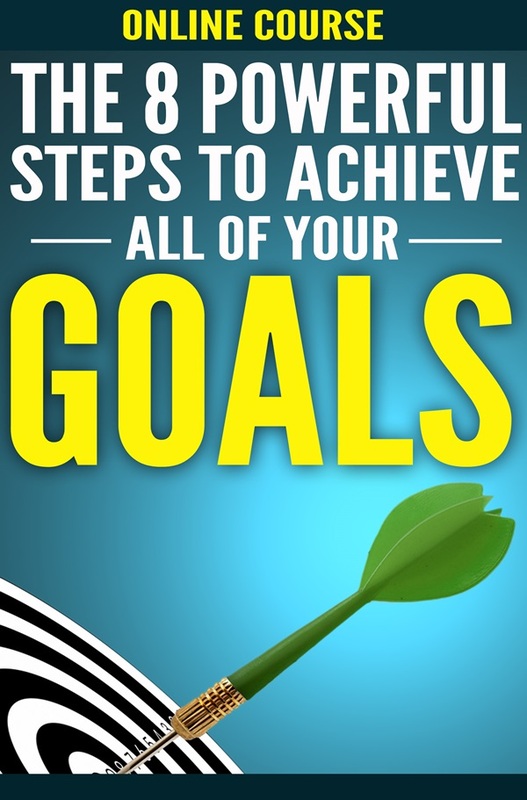 Goal achievement is easier if you have proper strategies in place for effective and successful accomplishment. You don’t have to stand still and watch your success pass you by. Nor does indecisiveness have the right to keep you in its grip. Register for this online course if you want to discover how to bring your dreams into focus and identify specific steps you can take to get to where your heart is calling you. Design Your Plan to Get Everything You Want! This include weekly group coaching calls. The time is now to make the decision to move beyond the stop sign, and get on the path to everything you ever wanted and still desire. It’s time to design your life!